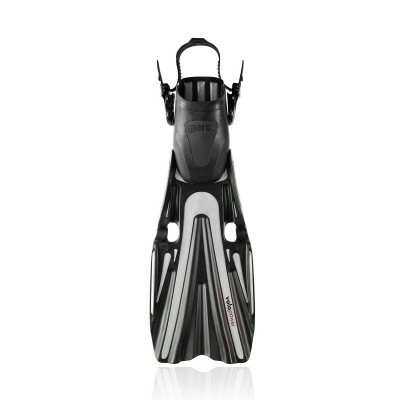 The combination of OPB and Channel Thrust technology make the Volo Race the perfect fins for divers who want to increase their efficiency with minimum effort. 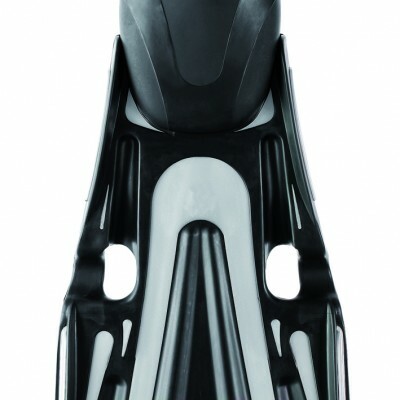 OPB is featured for controlling and optimizing the thrust angle. Channel Thrust technology for perfect routing of the water flow, and rubber covered stabilizers provide improved performance. 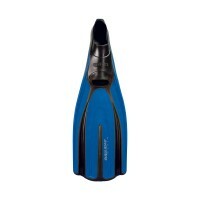 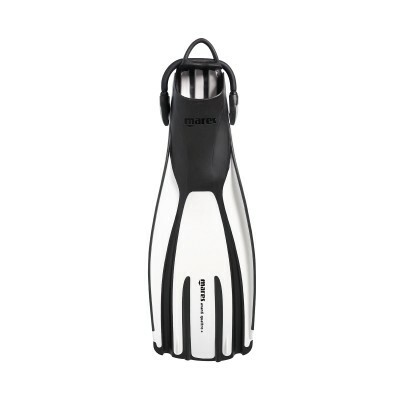 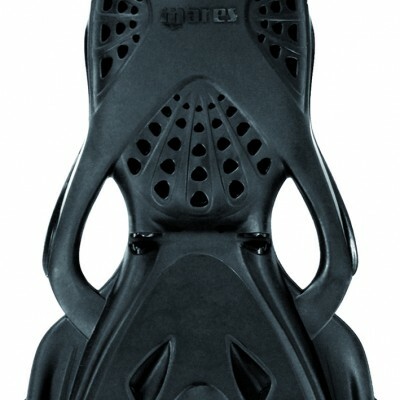 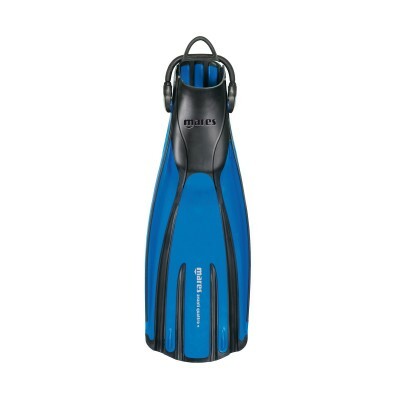 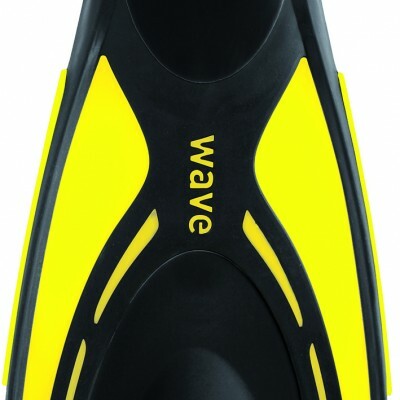 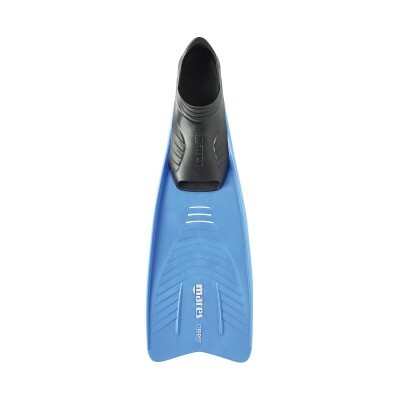 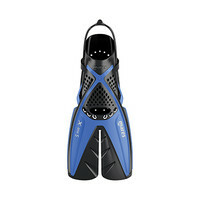 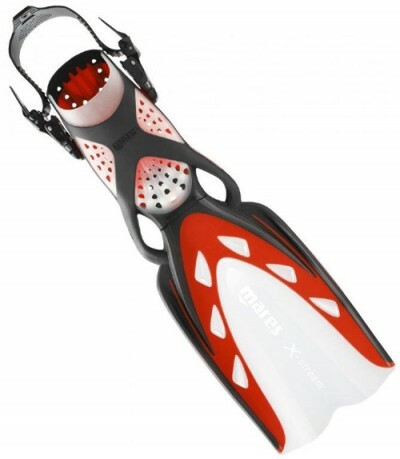 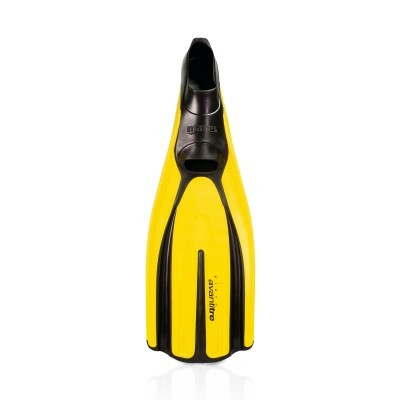 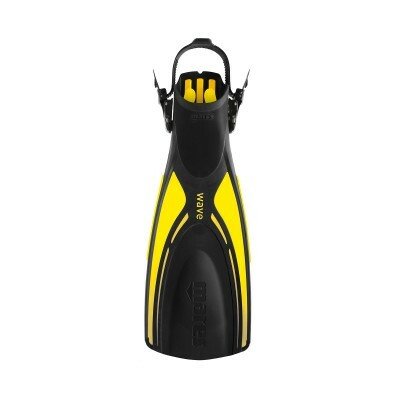 Divers and snorkelers alike will enjoy this easy kicking fins.